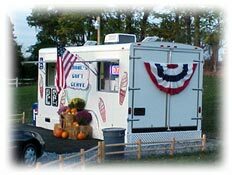 Since 2001 Debbie's has been putting smiles on thousands of customers faces with over 30 flavors of soft serve and the most delicious hand dipped flavors. 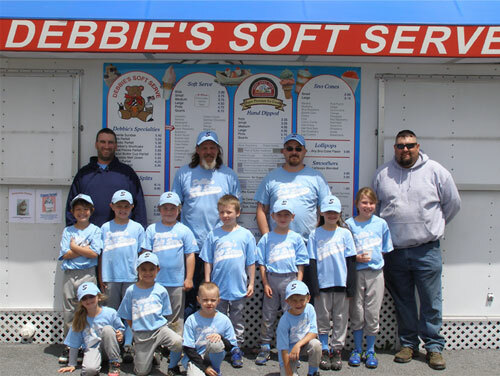 We would like to continue the tradition with our one of a kind ice cream cakes and novelties made to order at our Debbie's location or order online Hagerstownicecreamcakes.com. Debbie's is the place to go for all of your party events all year around! Debbie’s offers a wide variety of rich delicious Ice Cream Cakes, Ice Cream pies, and other Ice Cream Novelties. Orders typically require 24 hours’ notice. However, specialty cakes and character cakes require additional time.